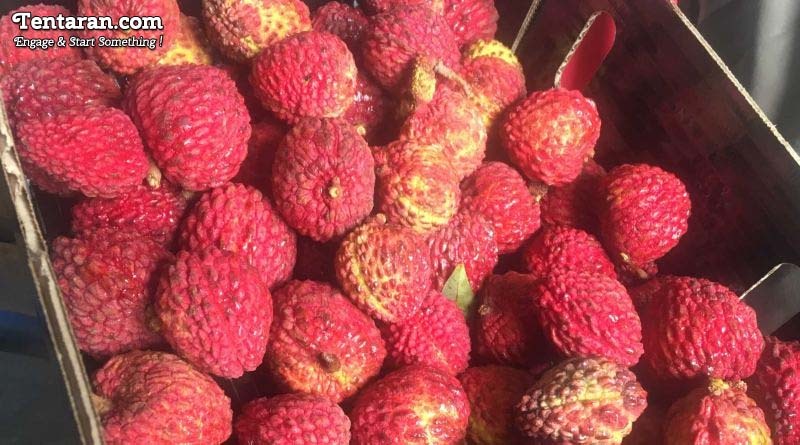 According to recent research and studies, US and Indian Scientists found out that the reason behind mystery illness that killed more than 100 children in India was due to consumption of Lychee on an empty stomach. For over two decades, healthy children in Bihar suffered sudden seizures and lost consciousness. Almost half of them died, baffling the doctors about the root cause of the death. A new research published in The Lancet suggests that they were poisoned by the fruit. 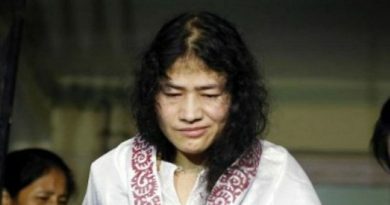 The journal said, Most of the victims were the children from India’s main lychee producing region who ate the fruit that had fallen onto the ground in orchards. According to the report, Lychee contains toxins that inhibit the body’s ability to produce glucose, which affected young children whose blood sugar level was low as they were not eating dinner. Researchers found a link to an outbreak of sickness that caused brain swelling and convulsions in children in the Caribbean. That outbreak was caused by the ackee fruit, which contained hypoglycin, a toxin that prevents the body from making glucose. Tests then showed that lychees also contained hypoglycin.